If you’re following me on Instagram, you might have noticed we visited Prague last weekend. It was a compulsive, last-minute decision and since none of us has ever been there, it wasn’t even a bad one! More about that soon. Lately, I’ve been thinking a lot about the changes I want to make on this blog in 2017. One of them was to keep you more up-to-date on our plans. It often happens I get some amazing recommendations when we are already on our way back home. That, of course, gives me a good excuse to return (my guilty pleasure), but it’s always nice to find out about the fun activities beforehand and add them to your itinerary the first time around. To cut it short: WE ARE GOING TO MADEIRA! Yes, I’m talking about that tiny Portuguese island I always have on my list of goals. I’ve never seen Portugal before, so I’m over the moon about the whole trip. The best part is we have two long layovers in Lisbon! I am well aware we’ll have to return there because let’s be honest, 24 hours are not nearly enough – I already know that. However, when you get an extra bonus trip offered, you must never say no (it’s an unwritten rule!). If you have ANY recommendations for either Madeira or Lisbon, please let me know in the comments below! 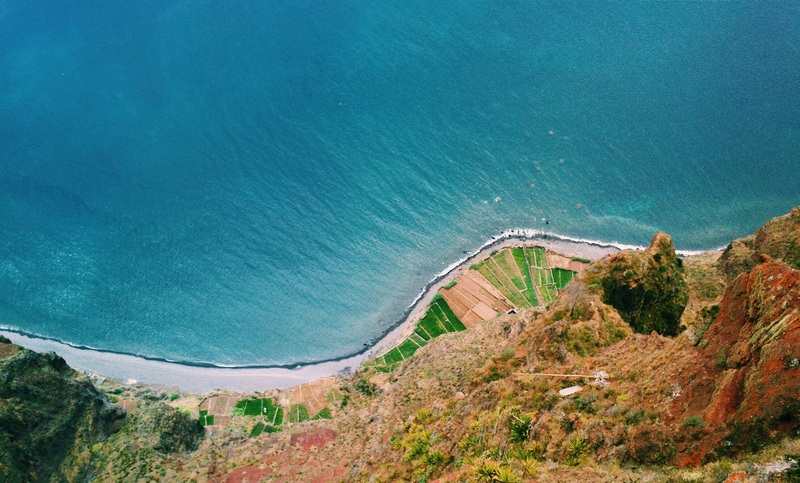 How Much Does One Week Road Trip in Madeira (Portugal) Cost?